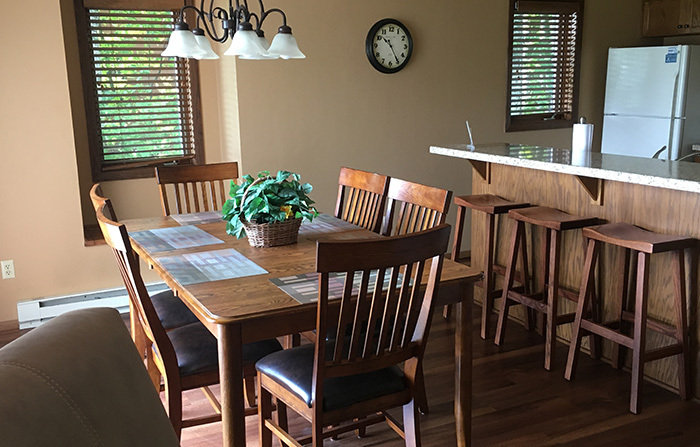 With a growing awareness of the correlation between workplace satisfaction and work-life balance, the Rushes gives you the lifestyle and the budget advantage of never missing out on great vacations again. 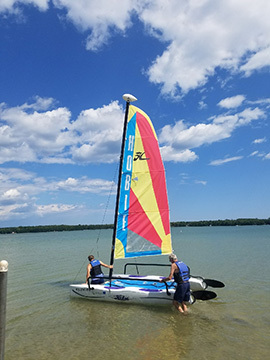 The Rushes Condominium Association, Ltd. has been a trusted name in vacation ownership and rentals, providing memorable vacation experiences for more than 37 years. 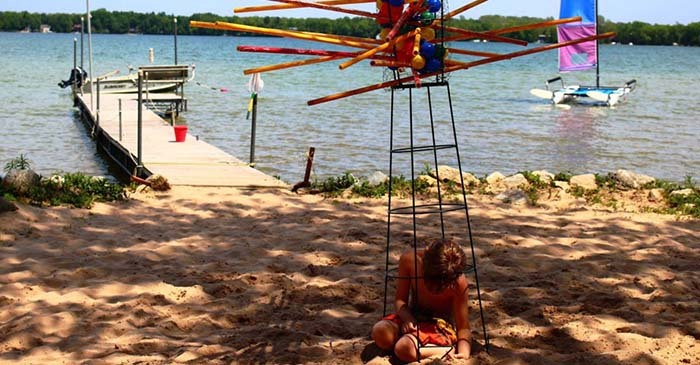 The finest in vacation living, the Rushes is one of the Midwests premier vacation destinations. 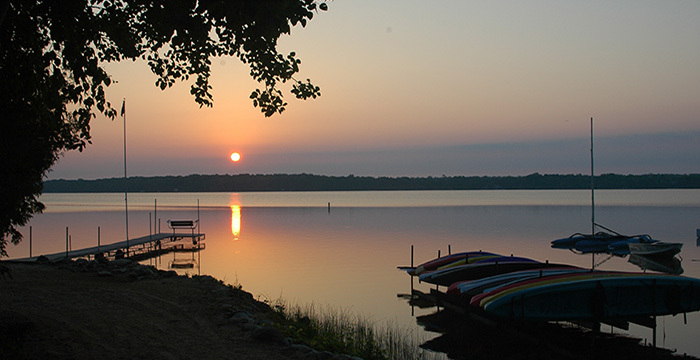 Located on Kangaroo Lake in Baileys Harbor, the Rushes is open year-round to provide the perfect vacation experience. 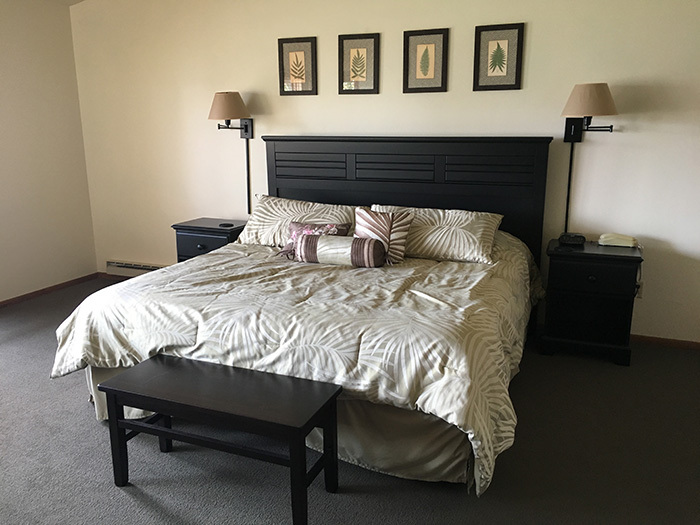 Whether you are looking for a family adventure or a romantic getaway, your stay at the Rushes is the right choice. 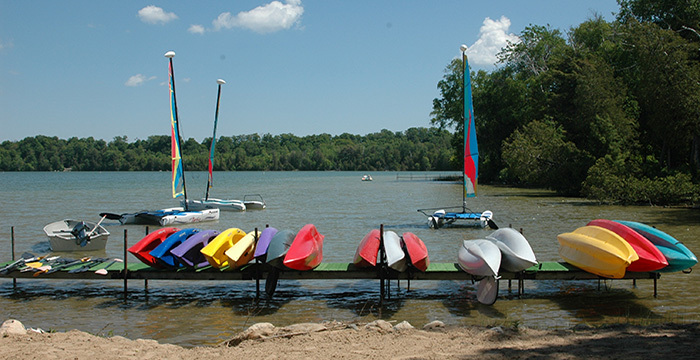 Enjoy our communitys renowned beauty, an active community feel and abundant amenities. 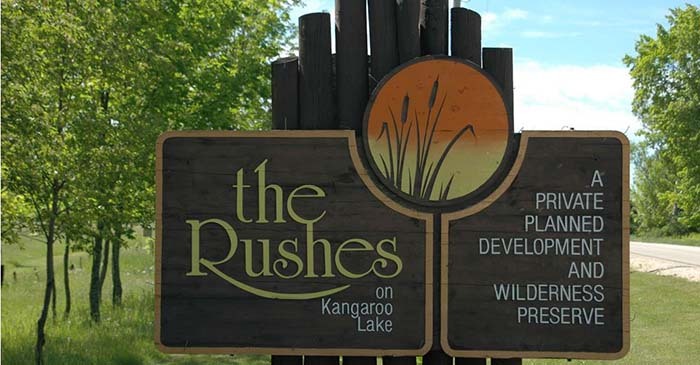 The Rushes offers 2,800 feet of sand beach frontage on Kangaroo Lake. 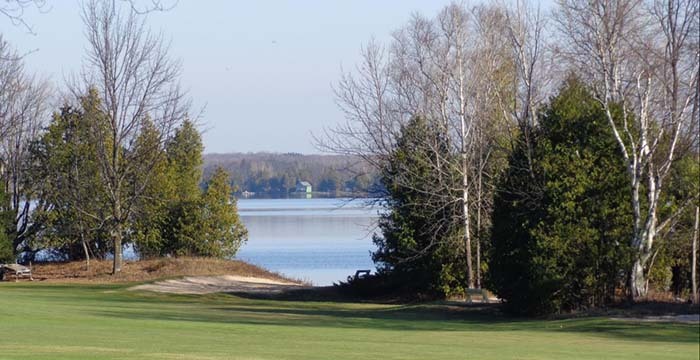 Select trimming of trees provides views from the condominium units and access to the lake. 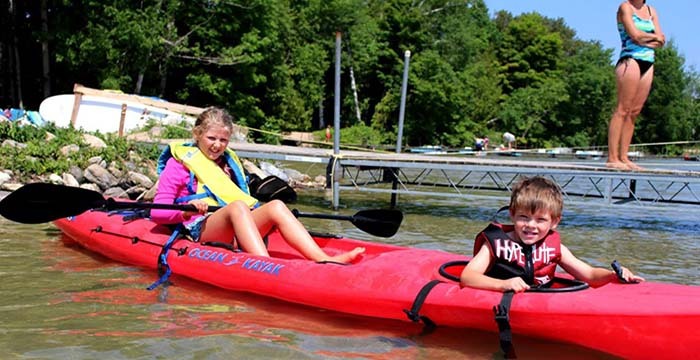 Complimentary waterfront amenities include: sailboats, canoes, kayaks, paddle boats, paddle boards, and fishing boats. 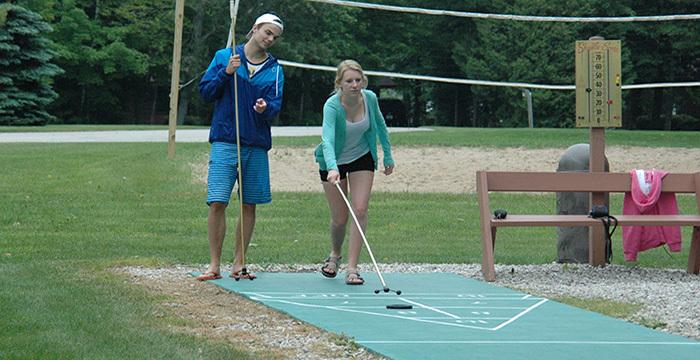 Additional amenities include a year-round recreation center, indoor pool, whirlpool, steam room, exercise room, as well as outdoor tennis, volleyball and basketball courts, shuffleboard, a putting green and a children’s play area. 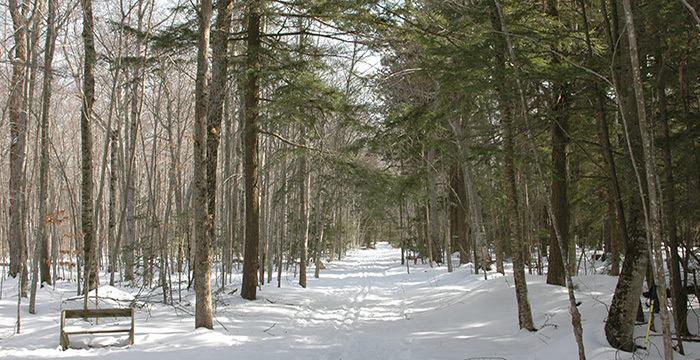 One hundred acres of Woodland trails surround the property for walking, jogging, cross country skiing and snow shoeing. 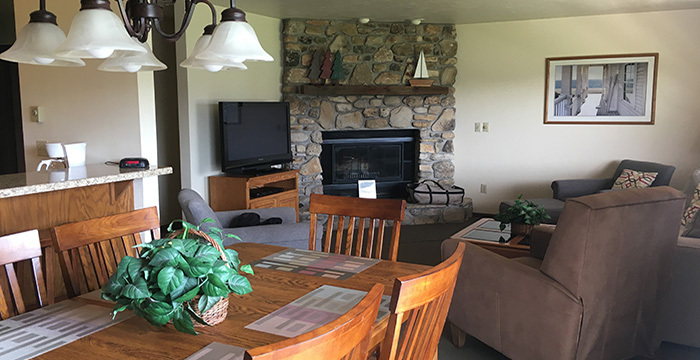 The complex houses 48 suites and is connected with the Wilderness Foundation woodland trails system. Each suite contains 1,400 square feet of beautifully furnished living area with a Door County fieldstone fireplace, master bedroom suite, private sun deck with gas grill, guest bedroom with twin beds, a garage, completely furnished kitchen, dishes, linens and everything you need to enjoy a relaxing vacation in Door County. 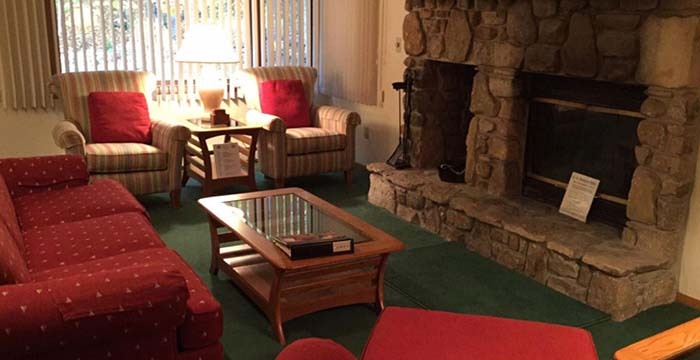 Whether you are traveling with friends, family, or seeking a romantic getaway for two, the Rushes ownership is the perfect way to experience your best vacation yet. Vacation in the 21st Century and enjoy complimentary high-speed Internet access in all our suites and a Business Center to help with all your office needs.